Severe tooth decay has been reported in children as young as three and in many cases is starting much earlier. Tooth decay can have a lifelong effect on health as well as a person’s self-esteem, their ability to eat and socialise normally. “Around 25,000 young children every year are admitted to hospital to have teeth taken out. Given that we know how to prevent dental disease this really should not be happening. If there were a preventable medical condition which caused thousands of young children (mostly around five years old) to end up in hospital to have body parts removed there would be an outcry. “The publication of these guidelines will be welcomed by Local Authorities as it will give them the opportunity to review their oral health strategy against evidence-based recommendations. “PHE welcome this publication which provides evidence based advice to local authorities to help them commission the most appropriate and effective oral health improvement programmes to meet the local population’s needs. 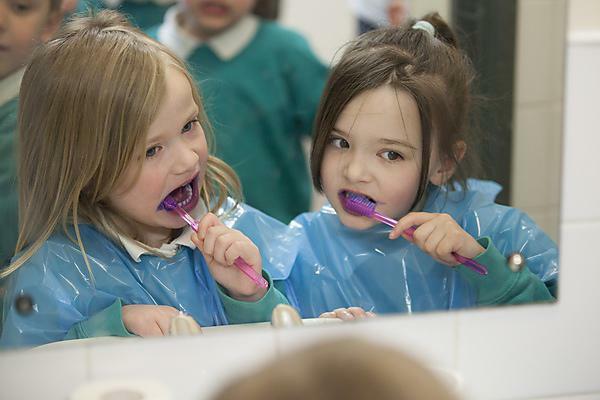 The guidance, which is strongly aligned with PHE’s Commissioning Better Oral Health, makes important recommendations to help local authorities review and develop their oral health improvement strategies to tackle oral diseases like tooth decay. “Tooth decay is the most common oral disease affecting children and young people in England, yet it is largely preventable. Whilst children’s oral health has improved over the past 40 years, one in eight (12 per cent) three-year-olds have suffered from the disease which can be very painful and even result in a child having teeth removed under general anaesthetic.